New STRETCH GOAL $20,000 to fund 3 additional Diversity Scholarships for 8 total by 2/28. Thank you to our over 70 donors for helping make school more affordable to deserving students. Each additional $2,000 funds an extra Scholarship. To increase diversity in the health professions, the culture of health professions schools must change. New and nontraditional paths to the health professions should be explored. Commitments must be at the highest levels. One of the values of the UC Berkeley School of Public Health is “Strength through Diversity” and the School community embraces diversity in education, research, and service. The School's URM representation has improved dramatically in recent years and the School community is working hard to create an inclusive equitable environment. But the student body is still not as diverse as the population of California, particularly the Latino/a population. We are asking alumni and friends of the School to do their part to ensure that students are receiving the support they need to thrive at the School of Public Health and in their public health careers. If you donate to our crowdfunding campaign, you will be supporting 5 underrepresented minority students, each with a one-year, $2 thousand scholarship for the next academic year. If we substantially exceed our goal, we may be able to fund additional scholarships. Last year we gave out 8 scholarships. One huge hurdle to achieving diversity in education is the increasing rate of tuition and the many costs associated with being student. High costs can have an even greater impact on underrepresented students and financial aid can be a deciding factor for many. We want to ensure money is not a deterrent in pursuing a degree for those who want to pursue a career in public health. Our association has given out 14 of these scholarships in the past two years, and we have seen them help students succeed. 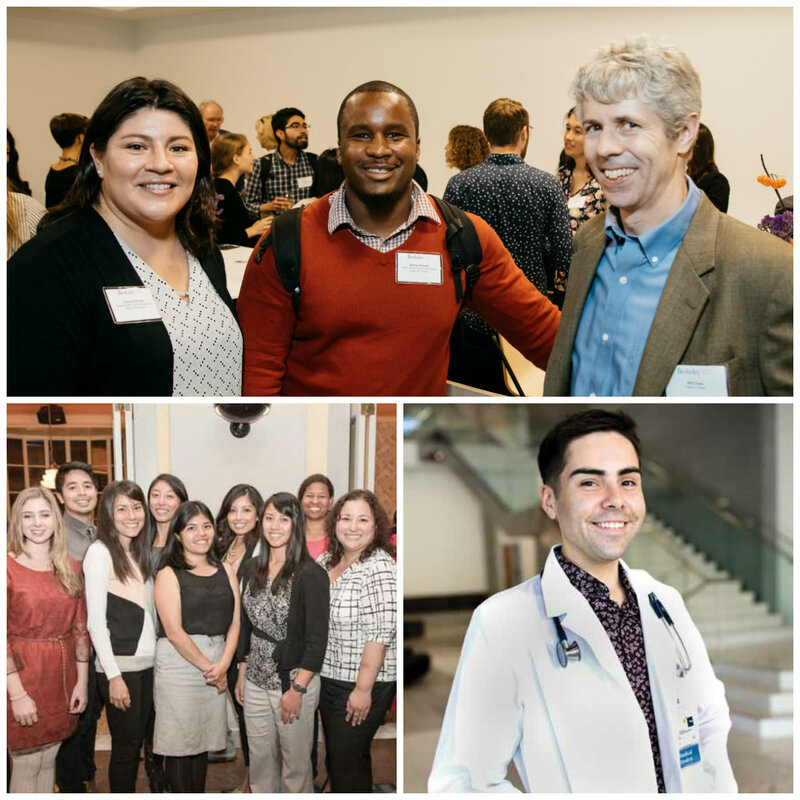 The Public Health Alumni Association Board of Directors is a group of alumni volunteers who represent all alumni of the UC Berkeley School of Public Health. We help alumni support the mission of the School and strengthen personal and professional relationships among public health alumni and students. One of our particular goals is to support diversity in the field of public health and ensure an inclusive, welcoming climate at the School for all of our students. We need your help to revive our annual PHAA Diversity Scholarship program! Together we can make a real difference for these students, who will then go on to make a difference in diverse communities in the state of California, in our nation, and around the world. Our alumni community is more than 15,000 members strong and growing each year. If each of us give even a small amount we will easily meet our goal. We Appreciate You and Your Support! You will be sent a handwritten thank you note from a Public Health Alumni Association Board Member. In addition to receiving a handwritten Thank You note, we will give you a one-year complimentary subscription to the UC Berkeley Wellness Letter, which is 12 issues of the evidence-based health and wellness newsletter. 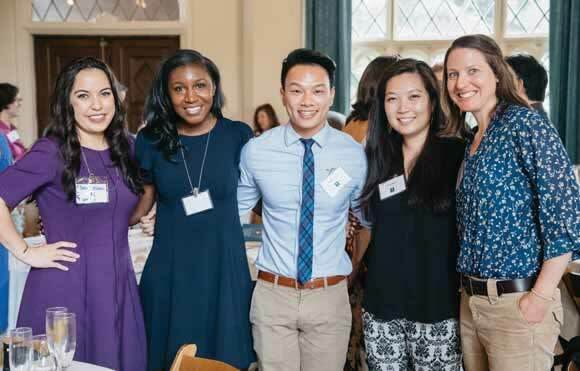 In addition to receiving a: *Handwritten Thank You Note *One Year of Wellness Letters, You will be invited to the 2019 School of Public Health Scholarship Tea where scholarship winners will be celebrated. You will get the opportunity to take a photo with scholarship winners in attendance and receiving a digital copy. In addition to receiving a: *Handwritten Thank You Note *One Year of Wellness Letters *Scholarship Tea Photo with scholarship recipients, You will have a scheduled private meeting with the Dean of the School of Public Health.